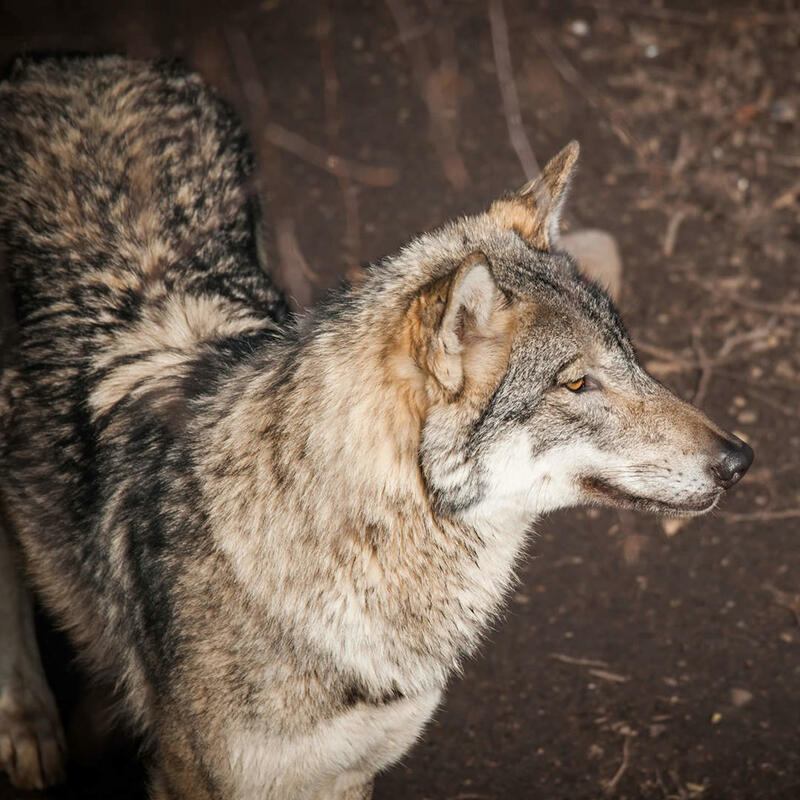 This non-profit educational and research facility observes and wolf behavior. The park is home to several packs of wolves but coyotes, bison, and foxes also live here. The foundation strives to educate the public on the value of wolves in our ecosystem and to increase our awareness and understanding of these majestic creatures. This is probably one of the few places where you will be able to see wolves up close and possibly interact with them too.